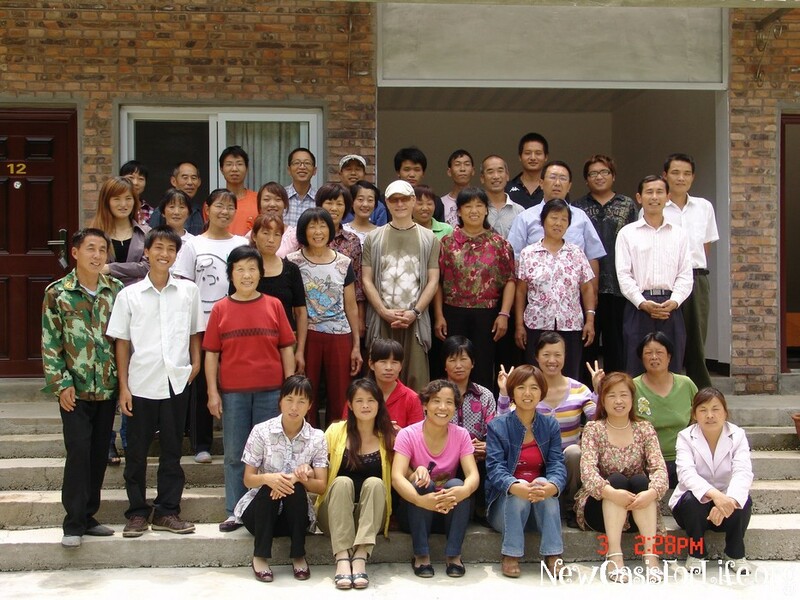 Between October 2011 and November 2013, nearly thirty visitors from fifteen mostly overseas countries came to visit the Second Home of Lifechanyuan to observe, investigate, and experience our life. They came from the United States and Canada, Australia and New Zealand, from Belgium, England, France, Germany, Italy, Spain, Sweden, and Switizerland in Europe, and from our Asian neighbors of India, Japan, and Malaysia. They learned through diverse channels that there exists in Yunnan Province, China, a community called the New Oasis for Life--the Second Home, with a unique set of values and a life mode which drew them to visit, in many cases from many thousands of miles away. The overwhelming majority of these guests were impressed with our community. They praised the people, the beautiful and natural environment, and they appreciated the friendly, diligent, kind, and sincere qualities they witnessed. They told us how they enjoyed our simple, natural, happy, free, and pleasant life. On a different level, they told us that they hope to visit the Second Home again but to stay longer, that they would like there to be more branches of the Second Home outside China, and that they would love to recommend more people to come, to visit, and to experience the beauty here.